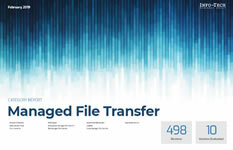 What do real end-users say about managed file transfer vendors? In 2019, Info-Tech Research Group evaluated popular products in the MFT market to provide a holistic view of the file transfer landscape. 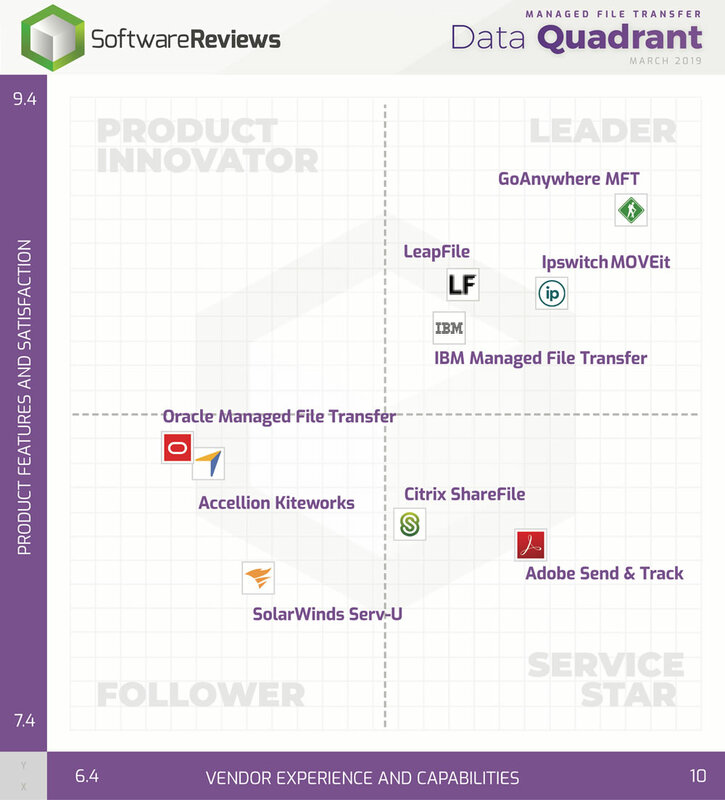 Managed file transfer comparison of top vendors including GoAnywhere MFT, Ipswitch MOVEit, IBM MFT, and 6 more. Leaders in vendor satisfaction in areas such as ease of implementation, product strategy, and vendor support. Leaders in product feature satisfaction in areas such as encryption/decryption, file transfer, and multi-platform support. Download the report to determine which product is right for your organization.